The Human Rights Commission encourages you to contact us with your concerns. We invite you to attend our various events. The focus of our events are based on education and outreach. It’s our hope that these events will help educate the community on how we all can foster racial and ethnic harmony in our own neighborhoods. For further information about these events, call (914) 995-7710 or review all our events and the commission board meeting schedule on Westchester County's events calendar. 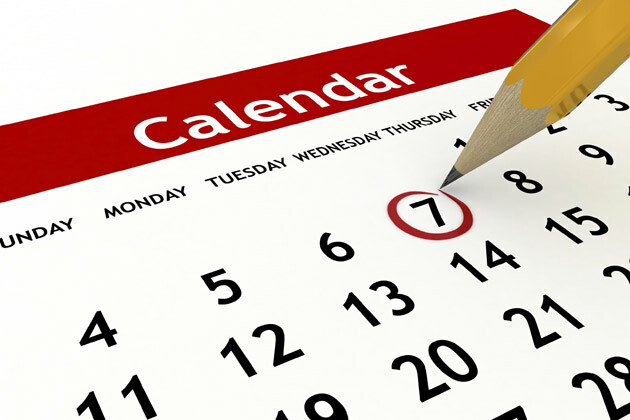 Meeting dates and all information regarding the 2019 board meetings will be posted on the county's events calendar. Learn more about the board members and staff.